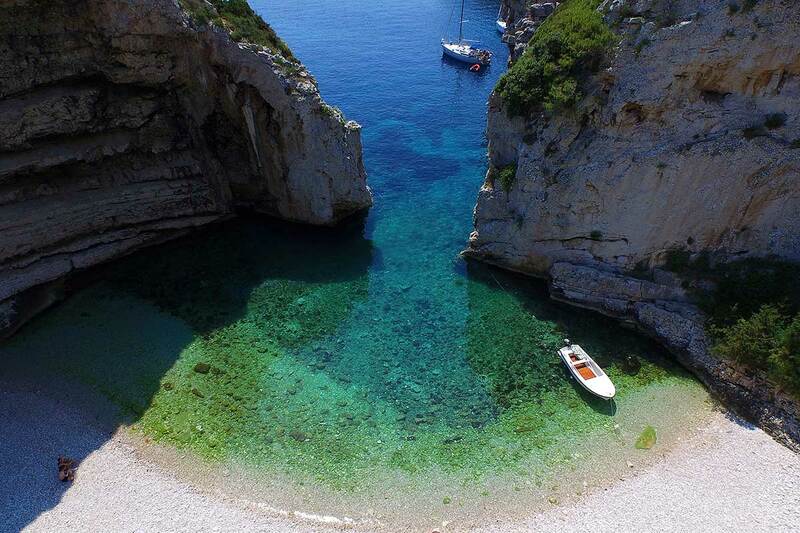 Stiniva Beach on the south side of the Croatian island Vis has been voted the most beautiful beach in Europe by the European Best Destinations website. 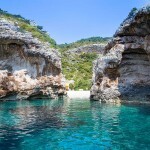 The website’s visitors chose Stiniva among close to 300 most beautiful European beaches. 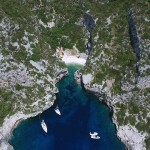 Stiniva was named one of the 15 most beautiful European beaches by as many as 88% of the 10,000 voters, while 66% voted it the most beautiful beach. 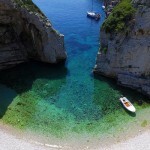 Stiniva has taken prime over some truly amazing beaches like Tossa de mar on Costa Brava in Spain, Berlanga Island in Portugal, Kavalikefta beach on Lefkada in Greece or Armaçao de Pera Beach in Portugal. 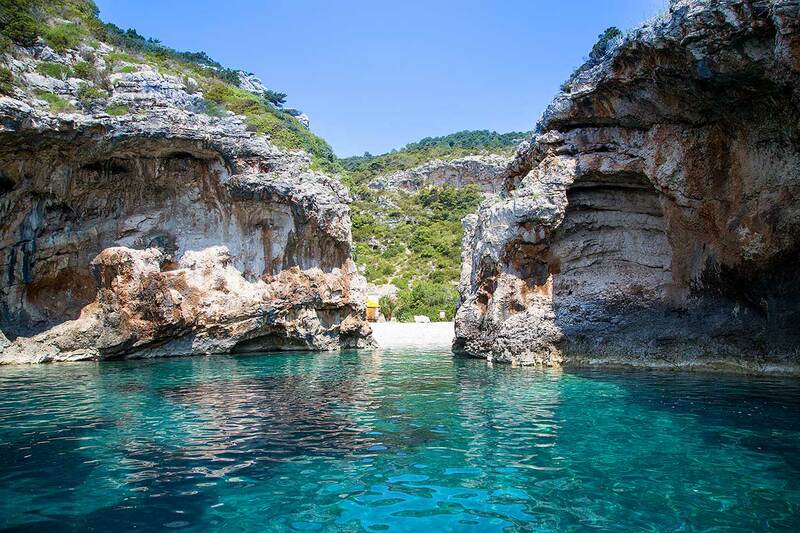 Trip Advisor, on the other hand, with it’s powerful user rating system has provided us with the proof that Stiniva is the number one attraction of Vis island. 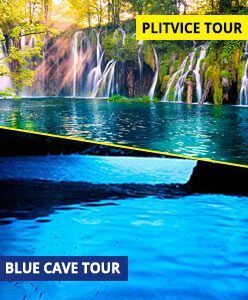 This is of course based on numerous travelers reviews and, in our opinion, is the best available unbiased source you can get. 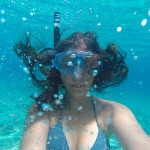 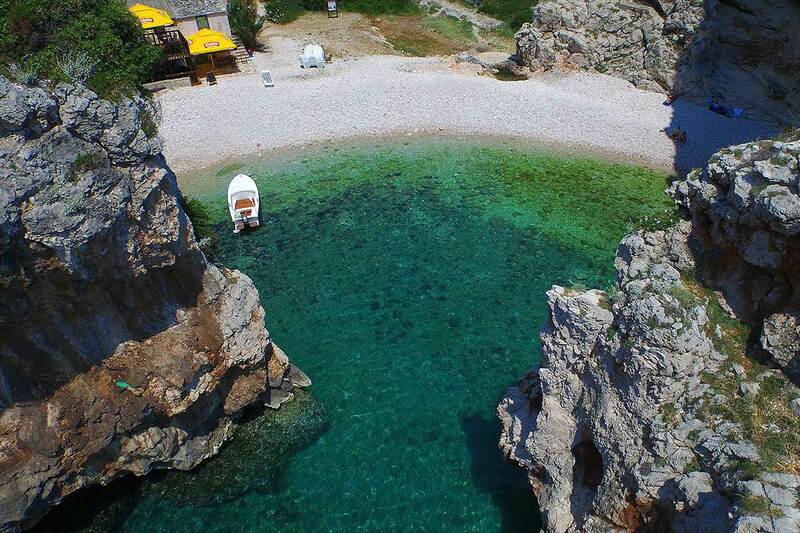 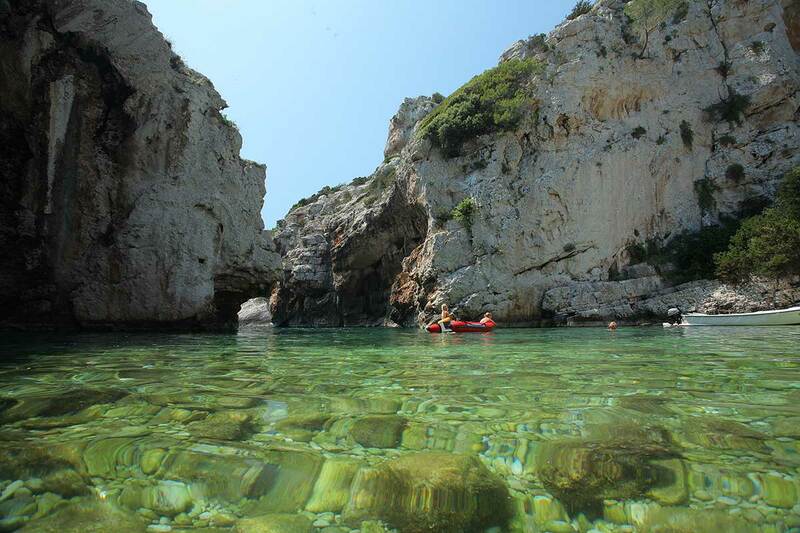 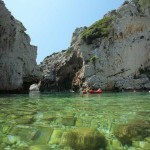 Stiniva is described as an idyllic place for bathing in crystal clear sea. 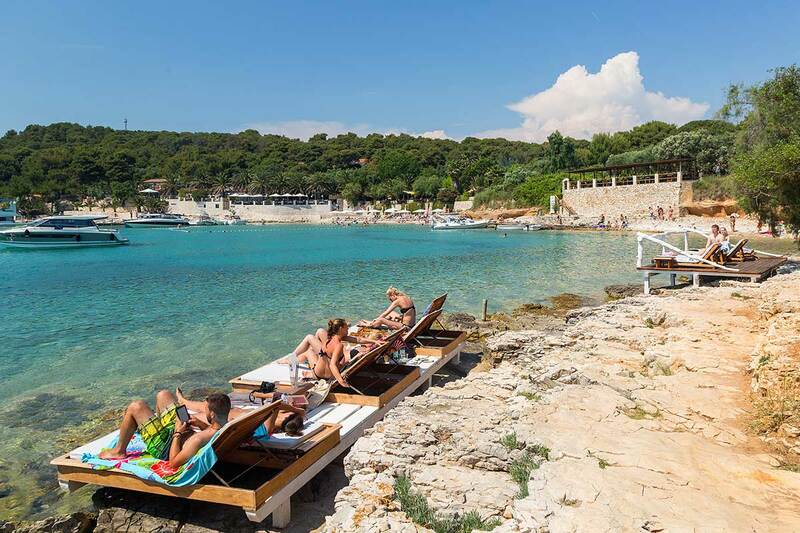 The website also praises the island of Vis for beaches that are mainly approachable by boat, great for a one day trip and an amazing escape from the every day rush. 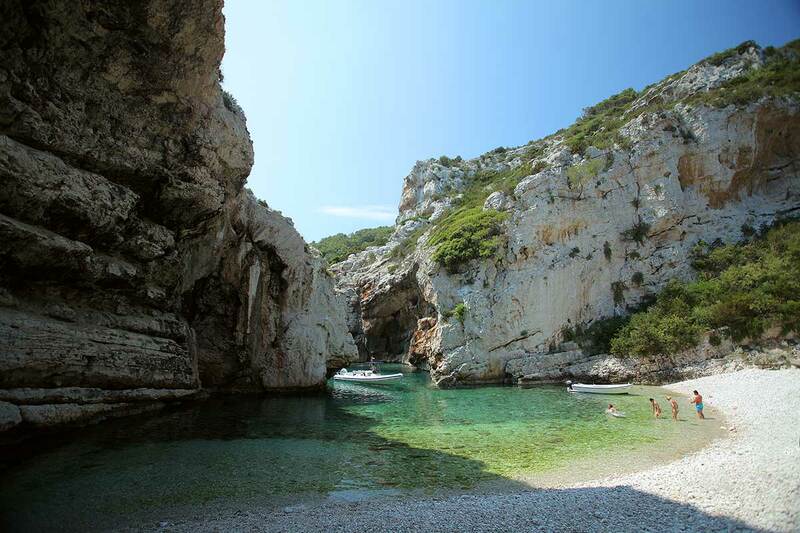 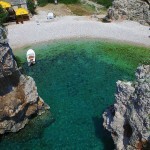 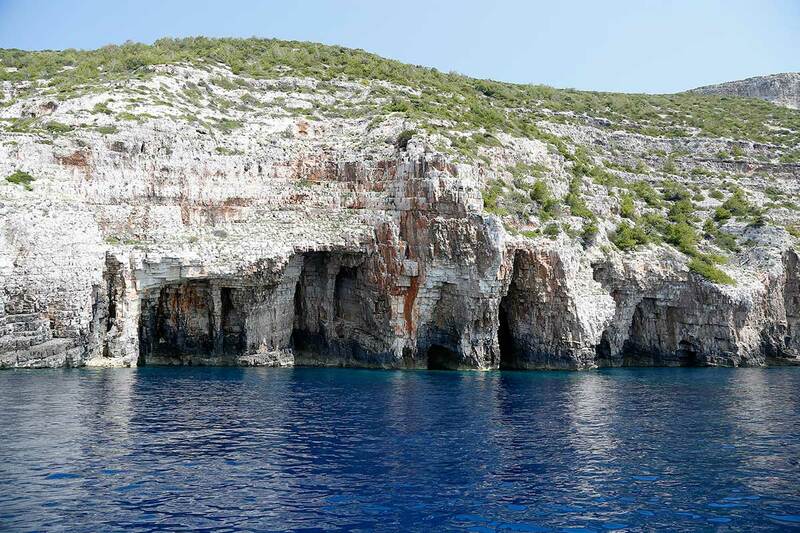 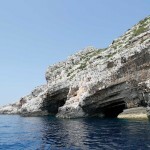 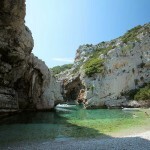 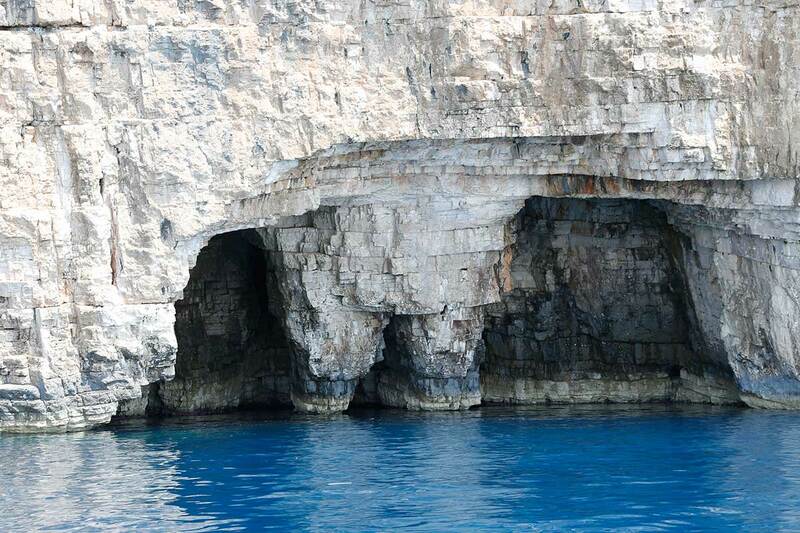 And Stiniva Vis you get to visit on the Sugaman Tours excursion to Blue Cave and Hvar. 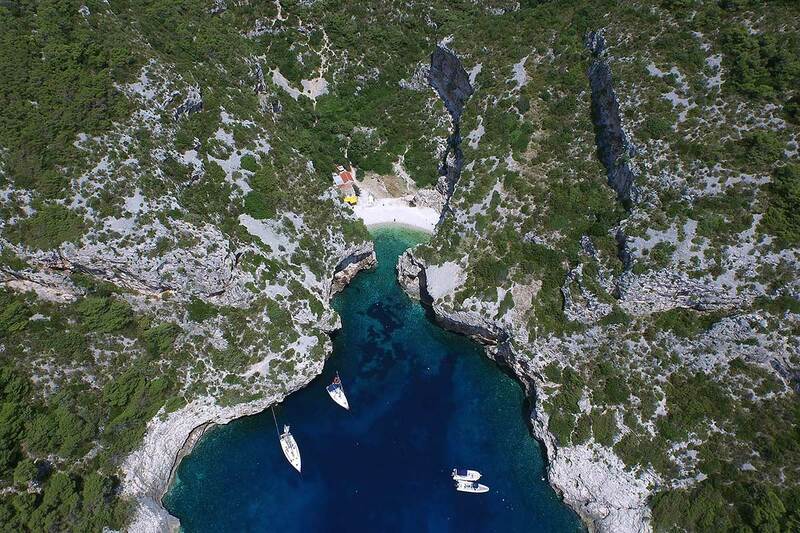 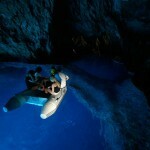 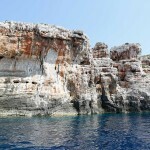 As we navigate through the south side of island Vis among the island’s amazing cliffs your eyes will barely catch a narrow entrance that leads us inside the cove. 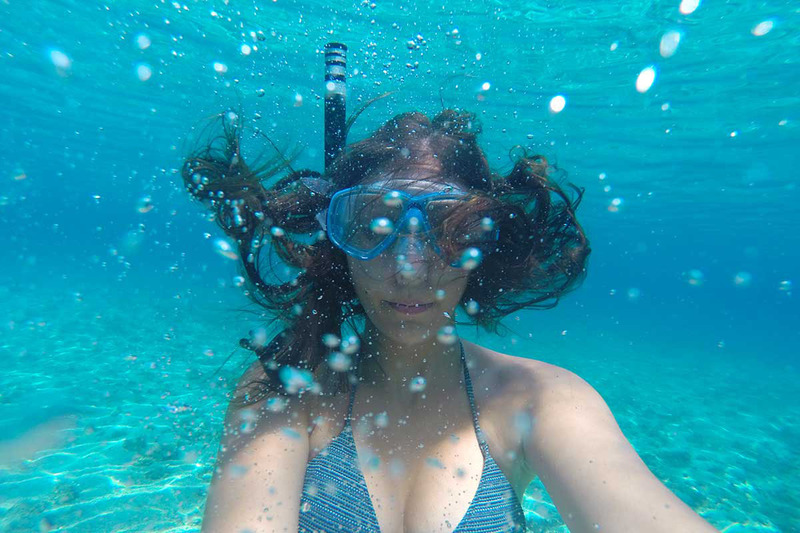 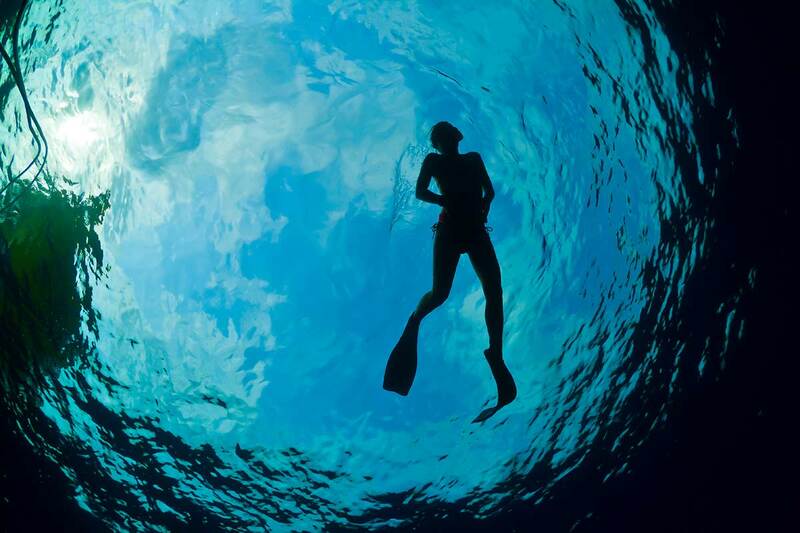 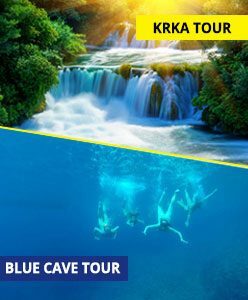 You don’t just get to visit or pass through it, you will get a chance to swim and snorkel inside it’s crystal clear blue sea. 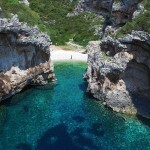 But what is it that makes Stiniva bay, Stiniva cove and Stiniva beach so beautiful? 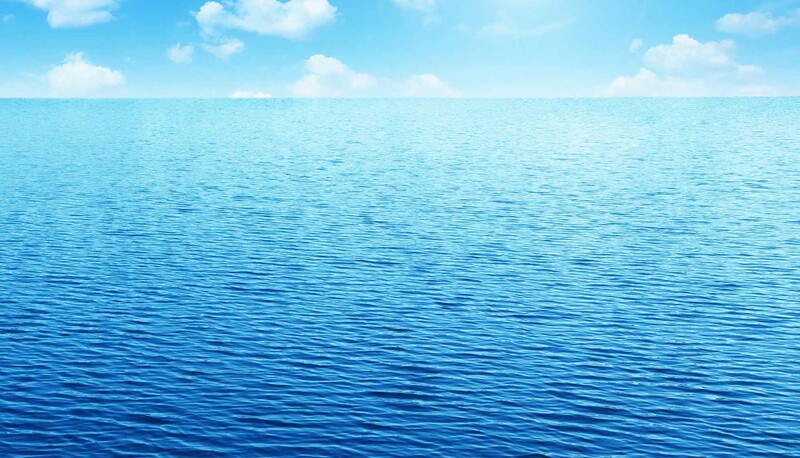 Well, all those things combined. 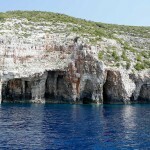 A deep natural bay, with clear blue sea on which end you see two tall rock formations marking the entrance to the cove. 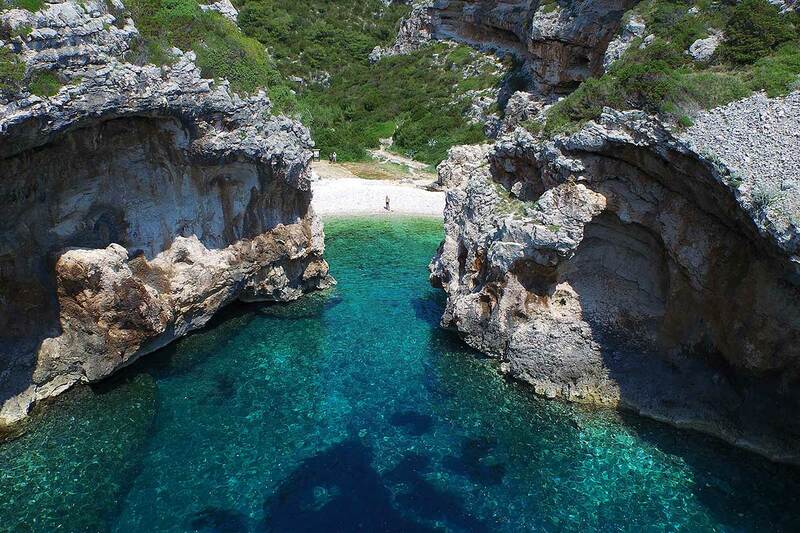 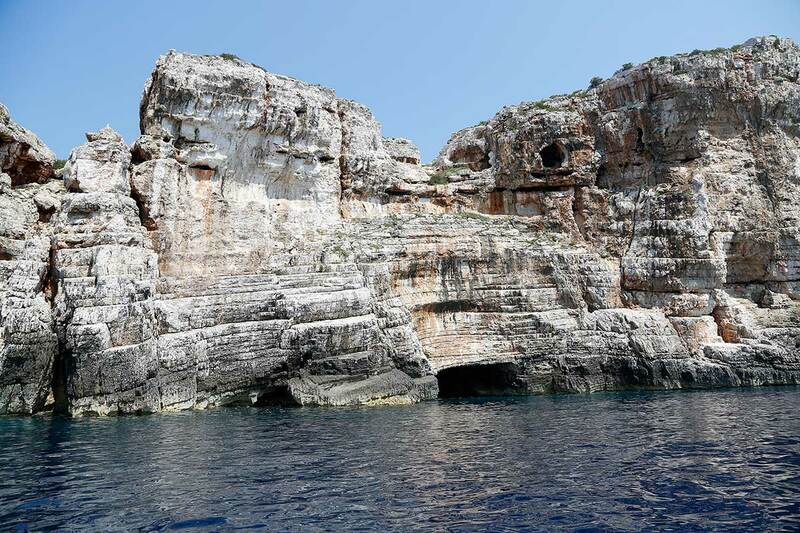 Very mysterious and very Hellenistic is the site of Stiniva gates inviting you in where the perfect pebble beach unfolds before your eyes encircled by tall, cave like, stone walls. 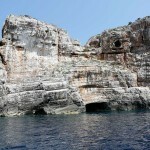 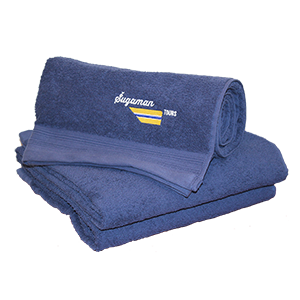 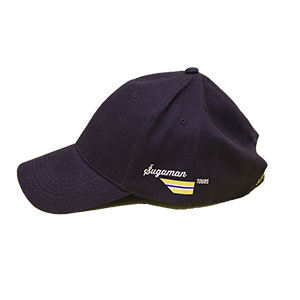 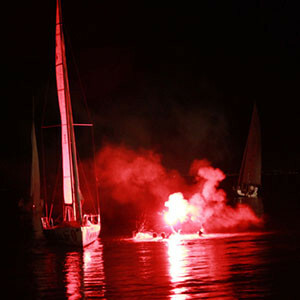 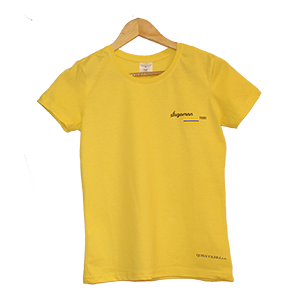 That Hellenistic feeling will be with you through the entire journey of Island Vis. 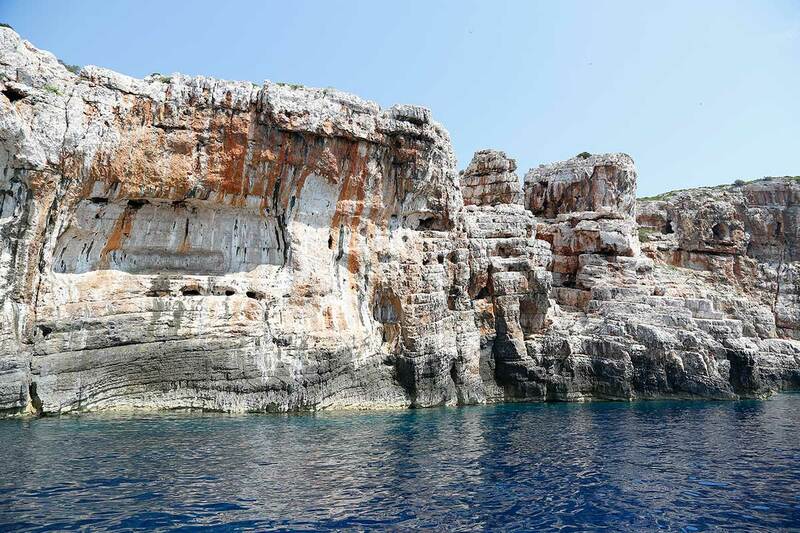 Numerous rock formations, mysterious sea and land caves with beautiful unpopulated bays look like they came straight out of Homer’s Odyssey. 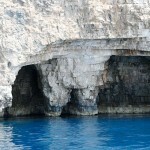 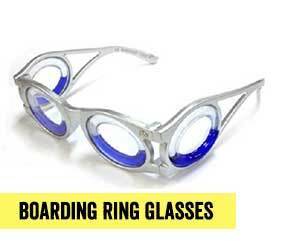 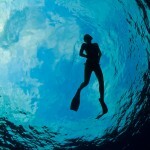 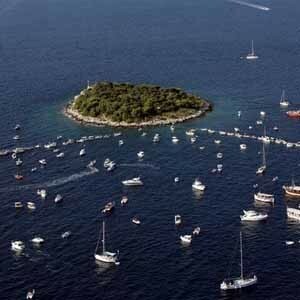 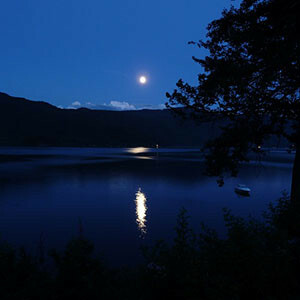 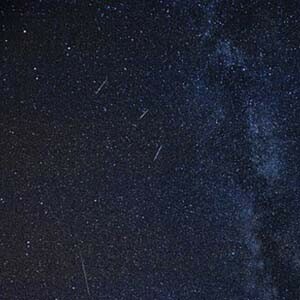 Even more to this feeling ads the fact that island Vis was first settled by the ancient Greeks in 4th century B.C. 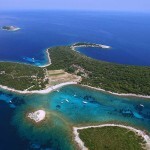 who founded colony called Issa (Vis) and soon after colonized the entire island. 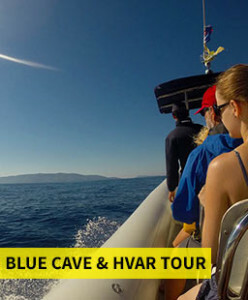 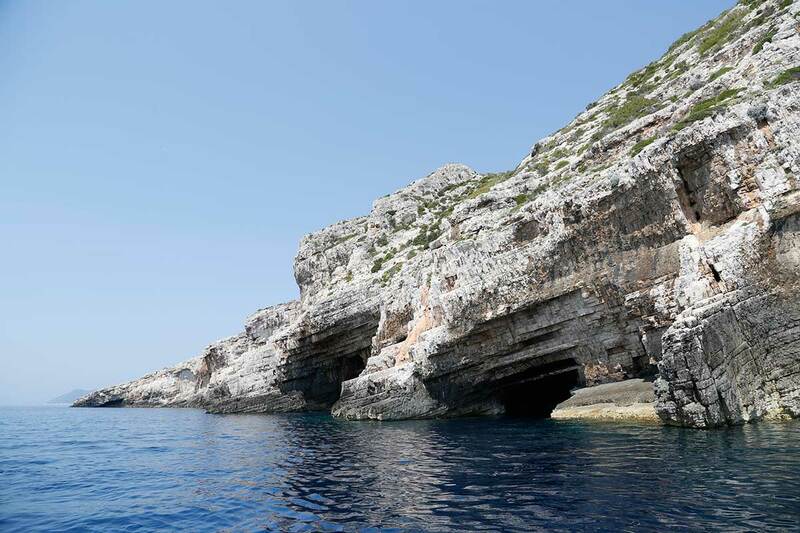 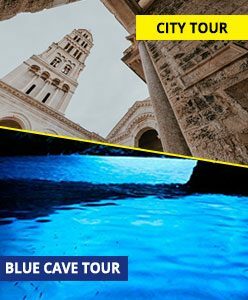 You will get to see the shore and bays of Vis island just as we depart from the Blue Cave and head towards Stiniva on our signature Blue Cave tour from Split. 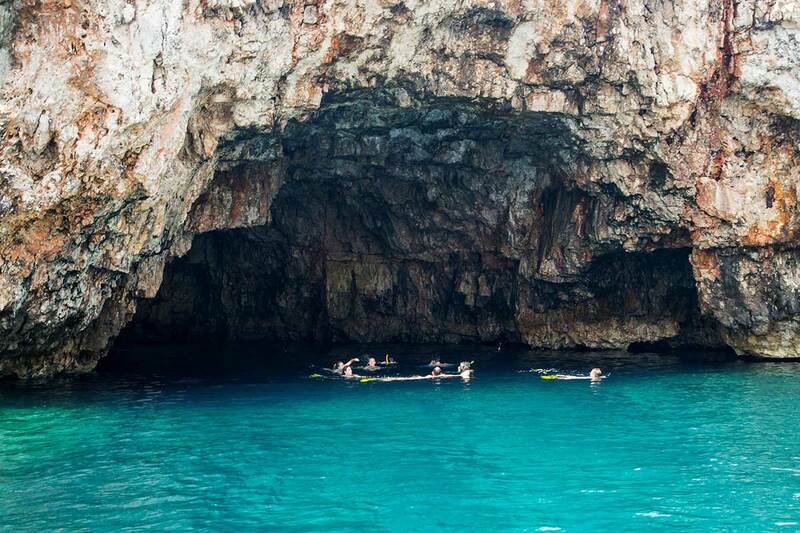 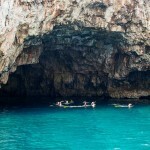 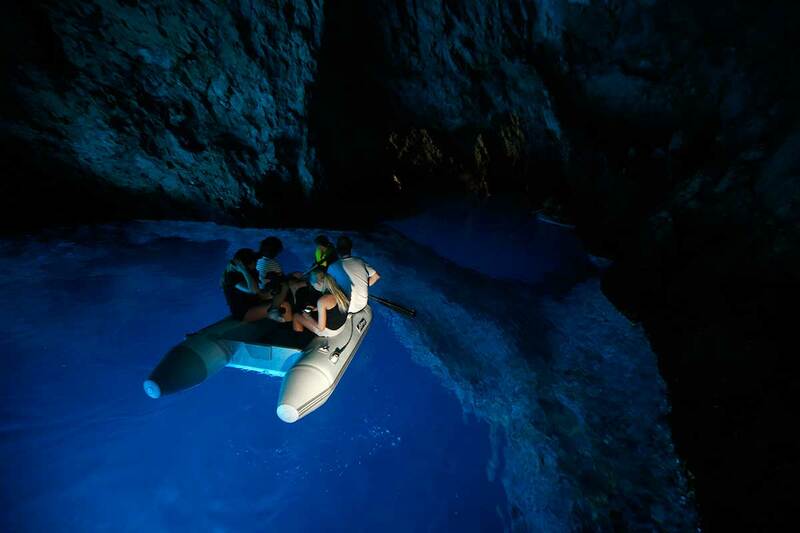 Besides beauties of the Blue Cave and the most beautiful European beach, you will also get the opportunity to discover Green Cave where you can experience what swimming and snorkeling inside the cave feels like. 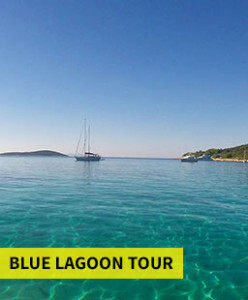 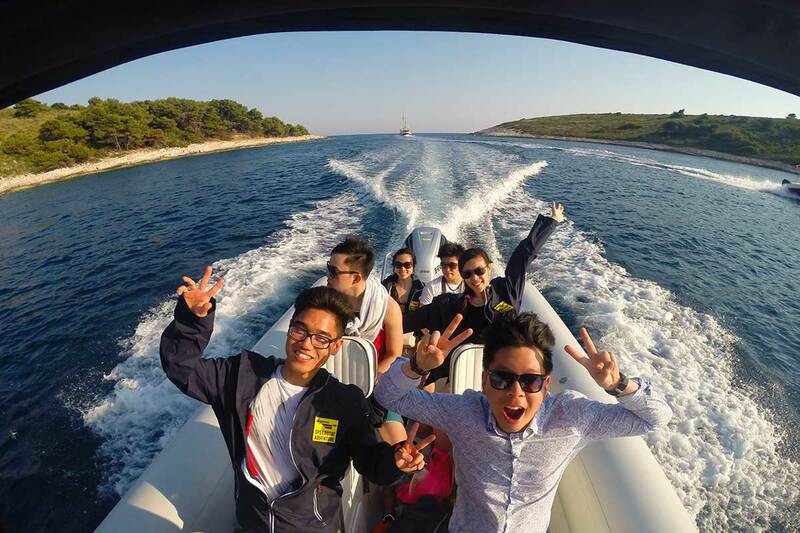 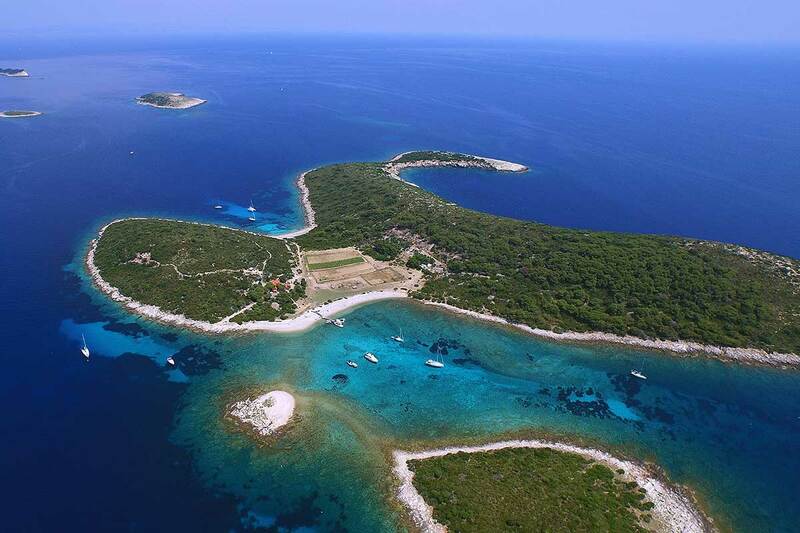 Then on you will visit another unspoken attraction of island Vis, the turquoise lagoon of Budikovac, the magnificent archipelago of Pakleni islands and finally the top Croatian tourist destination, town Hvar on the Hvar island. 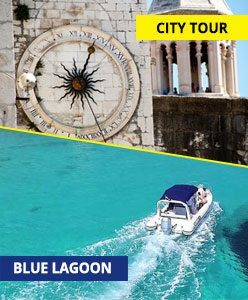 Don’t miss out on the opportunity to visit Stiniva Vis, the most beautiful European beach in 2016, and all other attractions we will visit on our daily tour from Split. 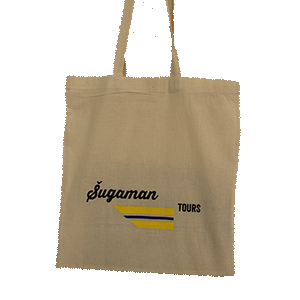 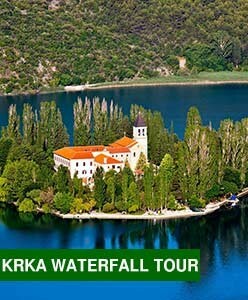 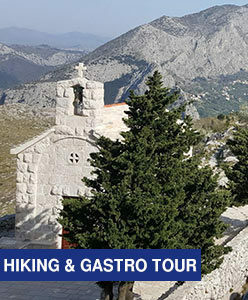 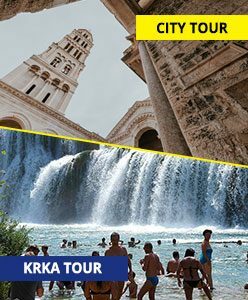 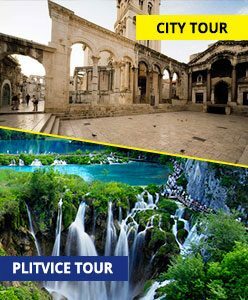 As many of our guests say, that is the tour from Split you don’t want to miss.